"Felices los 4" (English: "Happy the 4 of Us") is a song by Colombian singer Maluma from his third studio album, F.A.M.E. (2018). It was released by Sony Music Latin on 21 April 2017 as the album's lead single. The track was written by Maluma, Servando Primera, Mario Cáceres and Miky La Sensa, and produced by Rude Boyz. A salsa version of the song featuring Marc Anthony and produced by Sergio George was released on 7 July 2017. 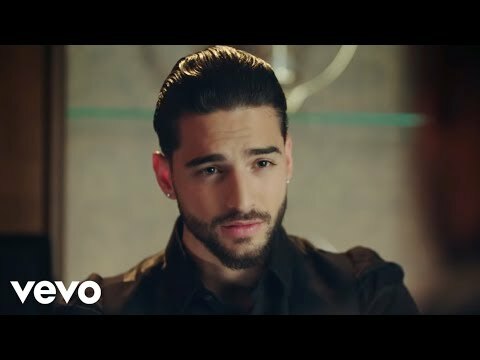 "Felices los 4" became Maluma's first single as lead artist to appear on the US Billboard Hot 100, where it charted for 20 weeks and peaked at number 48.